Small business owners are some of the most hardworking people in Australia – often working long hours to save costs and ensure profitability. Wearing many hats, they’ve have had to learn marketing, bookkeeping and legal skills because, more often than not, small businesses can’t justify the additional staff. This problem has given rise to a whole new sector – outsourced professional services – which often comes in at a fraction of the cost of going in-house. Even within this sector, there are individuals or mobile ‘agencies’ who have fled corporate life to offer expert services without the ‘head office’ price tag. There are virtual law firms, marketing departments, and now even virtual offices. The term outsourcing is often shrouded in negativity. The idea of outsourcing a call centre to the Philippines to save costs often coincides with a loss of quality and customer experience but small business outsourcing, of professional services to similar small businesses, is helping business owners save money without losing control and, more importantly, time. The other advantage, of course, is quality. This is especially true when it comes to bookkeeping. 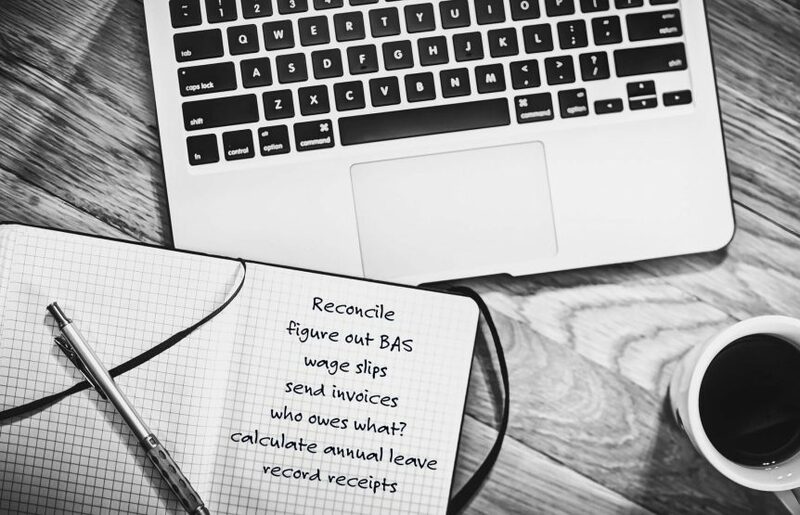 We’ve seen so many DIY bookkeeping disasters, paying the same invoice twice (or not at all), not taking into account GST, not claiming expenses and frequently, combinations of all of these. Some business are still even sending invoices in excel. Whilst it’s true you can save on the invoice cost of not employing outsourced services, the hidden costs of mistakes, time and incomplete work must also weigh in. Whether you’re a Dentist or Buyer’s Agent, and you’re a small business owner, let us manage your books so you can get back to running your business. Find out how The Bookkeeping Store’s services, with cloud based software, can help.